Mormon Moms: Mormon Channel Kids App and....Leo Tolstoy on "Mormons"
Mormon Channel Kids App and....Leo Tolstoy on "Mormons"
Here's the link for the Mormon Channel Kids' app; filled with wholesome, uplifting and educational content. 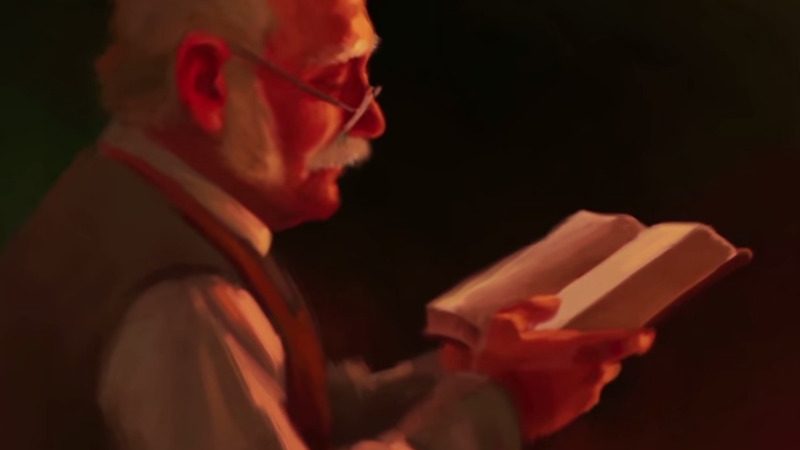 Also, included is a sweet story about Leo Tolstoy and the Mormon Church. The account in the video above is an adaptation from a short story written by Leo Tolstoy in 1885. Tolstoy was a famous Russian author who wrote several notable novels, including Anna Karenina, which is is regarded by some as one of the greatest novels ever written. The church to which I refer originated in America and is commonly known as the Mormon Church.